It is estimated that about 36 million people in the country are affected by migraine headaches. Currently, there is no cure for these intense headaches, but there are several different treatments that help provide migraine pain relief. The goal of treatment is to attempt to prevent migraine attacks from occurring, and to alleviate the pain once a migraine starts. Each person responds differently to treatments so it may take several attempts before finding the treatment that works best. 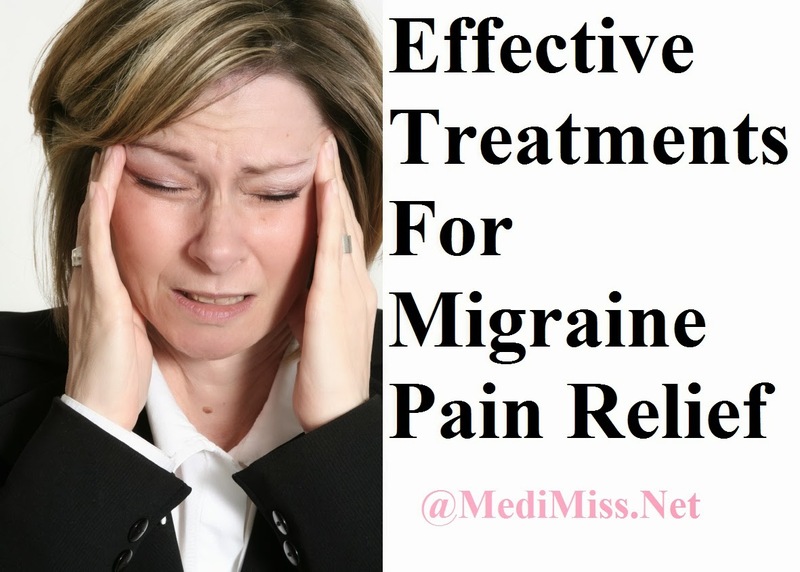 Below is a list of some of the most effective treatments that are used to prevent and provide migraine pain relief. There are several medications that are used to help try to prevent the onset of migraines, including antidepressants, anti-seizure drugs, Botox, and cardiovascular drugs. These drugs can be very effective at decreasing the frequency of these headaches, but they do not prevent the headaches all together. Another way to prevent migraines is to identify the triggers that cause migraine attack to occur. The best way to identify these triggers is to start a headache diary that keeps track of the different foods you eat and activities you do, as well as, environmental factors like the temperature and weather. Once you can identify these triggers, you can avoid them in hopes to attempt to prevent a migraine. Once a migraine occurs, it is time to start treating the pain associated with the headache. There are several types of medications that have proven to be effective. Pain relievers such as Tylenol and Ibuprofen are good for the initial onset of the headache and can be effective for mild pain. However, if the migraine is more severe, opioid, such as codeine, are more effective to relieve pain. Triptans, like Imitrex, Maxalt and Axert, are also effective. These work by constricting the blood vessels and blocking the pain from reaching the brain. Ergots, like Migergot and Cafergot, work similar to Triptans but they are not as effective but they do work well for headaches that last less than 48 hours. Some people choose to use alternative medicine to treat their migraines. Most people turn to these methods because other treatments have not worked or because they do not like taking regular medications. Types of alternative medicines include acupuncture, chiropractic services, biofeedback, massage therapy, a change in diet, or cognitive behavioral therapy. People react differently to these treatments and it make take several attempts to find relief from a migraine. There are many different treatments available to help fight migraine headaches. Of course, the best course of action is to try to prevent the migraine from happening in the first place. Through trial and error it is possible to create a treatment plan the can at least reduce the chances of having a migraine. 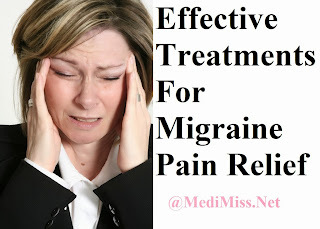 In addition, there is both pain medicine and alternative medicines that will help provide adequate migraine pain relief once a headache begins. It is vital that you are proactive in your treatment plan in order to find the right pain relief for you. Lactose Intolerant or Dairy Allergy? Your Health and Stress, What Is the Relation?